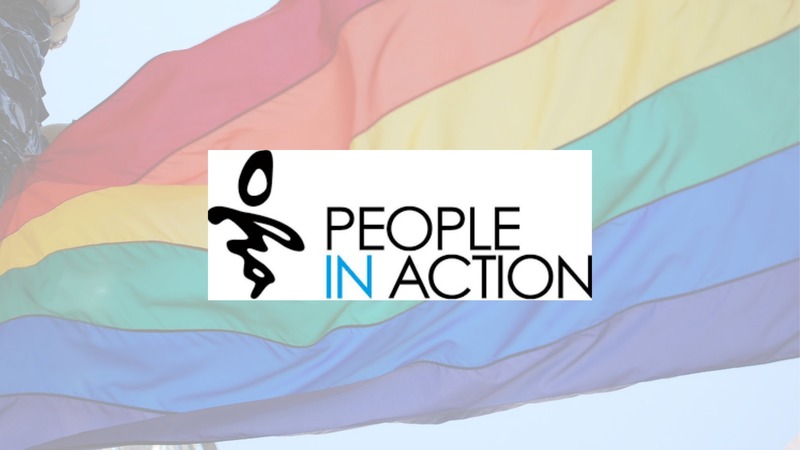 People In Action have a group for LGBT+ people who are autistic and/or have a learning disability. They meet every Tuesday evening in Leeds City Centre at different venues. The group is free to attend. Each venue they meet at is a safe space. The group offers LGBTQ people who are autistic and/or have a learning disability to meet up, make friends and get info, advice and support. You can also contact them for more info if you would prefer. Either give them a call on 0113 244 3729 or send an email to danielle.martin@peopleinaction.org.uk.